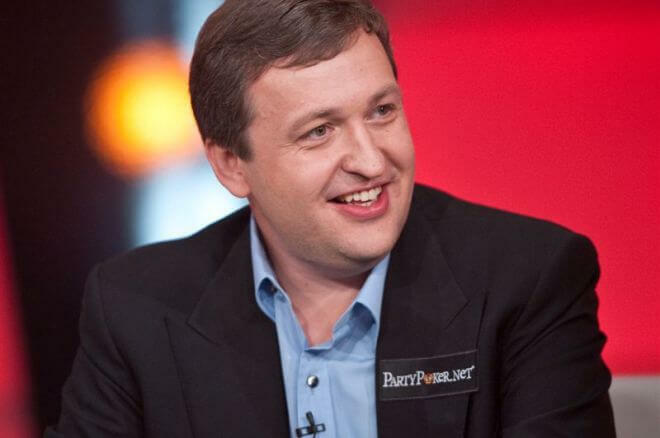 TonyBet was established in 2009 by Antanas Guoga, the world renowned poker player and business man also known as Tony G. Even though it is a relatively new sportsbook, they have earned an excellent reputation in a short amount of time, and are considered as one of the fastest growing sportsbooks in the world. 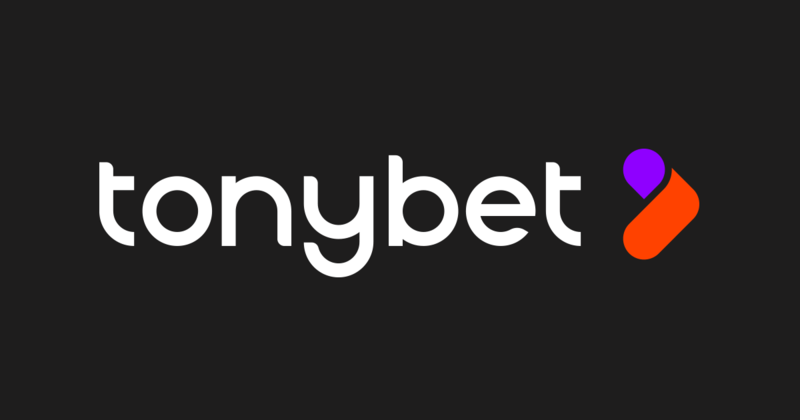 TonyG attained the Omnibet sportsbook in 2003, which was rebranded as TonyBet in 2009. Thanks to the industry experience earned by Omnibet it is a highly rated sportsbook. Even just a cursory glance at TonyBet’s homepage will assure players of the wide range of betting markets on offer. Take your pick from Sportsbook, Live Betting, High Limits, Live Games, Poker, Live Casino, Casino, as well as Mobile information. The Sportsbook tab offers a large variety of sports bets, from your usual offers of football, basketball and tennis, all the way to darts and even t20 cricket betting or politics. One of the latest features on TonyBet is the Live Casino option. Here players can enjoy a wide variety of casino games dealt by a live dealer including blackjack, hold’em and roulette, with buy-ins ranging from low to high. Live Game betting is extremely popular on the site, and players are greeted by some very attractive female dealers, which makes the games even more exciting. The TonyBet site is beautifully polished and features bright colours and excellent graphics. It has a layout which is perfect for use of ease when it comes to player navigation, and if at any time players want to return to the homepage, all they need to do is click on the logo in the left hand corner of the page. The sign up and log in options are also dominant at the top right hand side of the homepage, and remain visible throughout site navigation. Registration is quick and easy, and requires the basic information that players would have to provide on most sportsbooks, such as account information, personal information, and contact details. Signing up to TonyBet also sees players enjoying handsome bonuses and the first deposit will be doubled up to €100 or the currency equivalent. However, this bonus can only be used on casino games and not sports betting. One of the best features of Tonybet is the fact that they have a mobile app for Apple and Android devices, which makes betting on the go easy and carefree. The app design is virtually identical to that of the website, so players will not find navigation difficult, and offers almost all of the same American Sports Betting markets as the website. TonyBet offers a wide range of secure banking options to ensure ease of use for customers. The standard credit card options such as Visa and Mastercard are accepted, but players can even use Bitcoin and a wide variety of e-wallets such as Skrill, Paysera and Euteller. Unfortunately TonyBet does not offer live support however they do accept phone calls and email enquiries. Under the Contact Us tab, players will find management details, as well as a contact form with a variety of enquiry categories to narrow down what users might be needing support with.